Worship is the center of our community’s life together, and the Eucharist is the center of our worship. All are welcome at God’s table. In this section, you will find specific information pertaining to our worship time together at St. Patrick’s. In this section, you will find specific information pertaining to our worship time together at St. Patrick’s. We hope these sermons will inspire you to love and do good works. We also encourage you to visit St. Patrick’s in person for worship, prayer, and fellowship! The Lectionary is a pre-selected collection of scriptural readings from the Bible that can be used for worship, study, or other theological uses. In the Episcopal Church, the Lectionary calendar determines our readings for each Sunday. 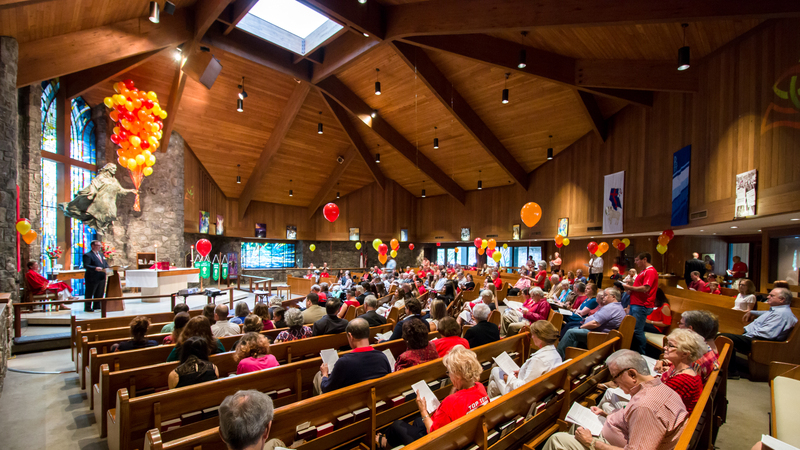 Liturgical Ministries at St. Patrick’s and the Episcopal Church are the lay ministries which together play a key role in our worship services. The lay ministers assist the priest and congregation throughout the service. For more information on Liturgical Ministries, please contact the Office at 770-455-6523.